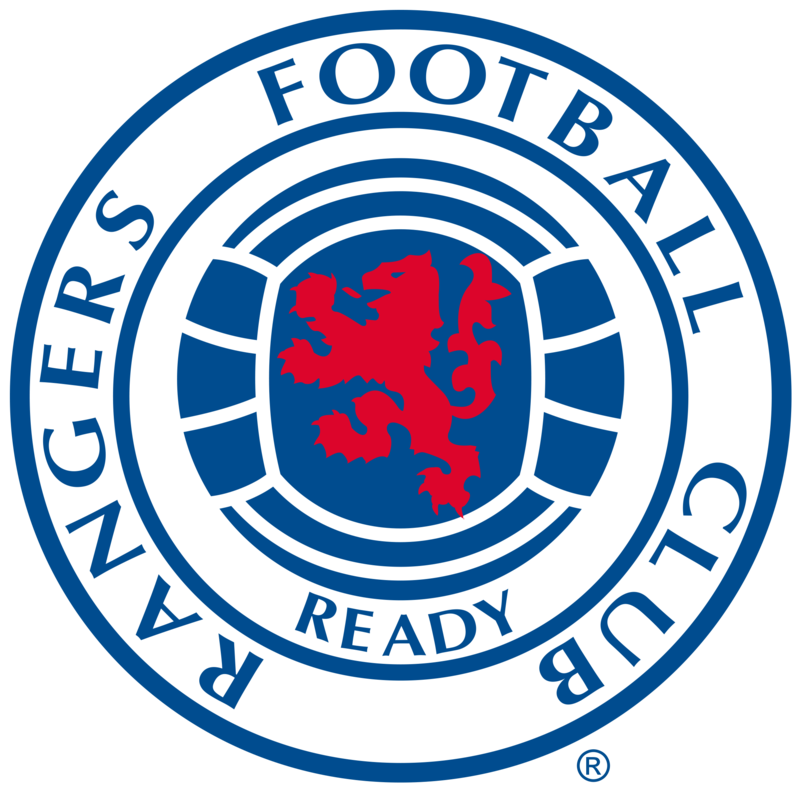 RANGERS first ever visit to BT Murrayfield ended in victory this afternoon thanks to a Kenny Miller double and a superb Josh Windass goal. 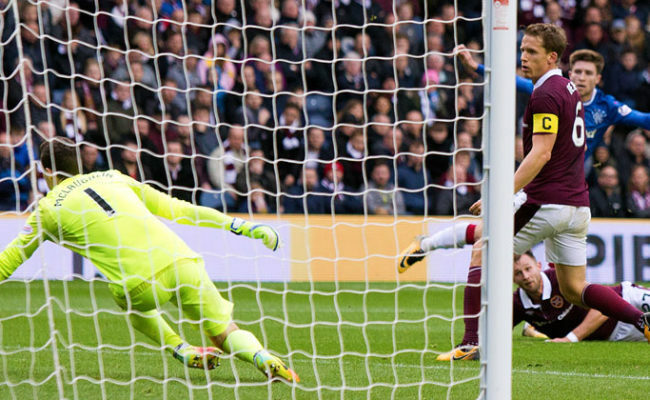 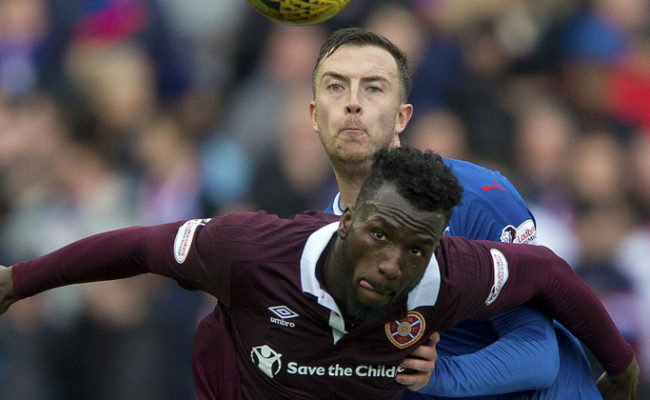 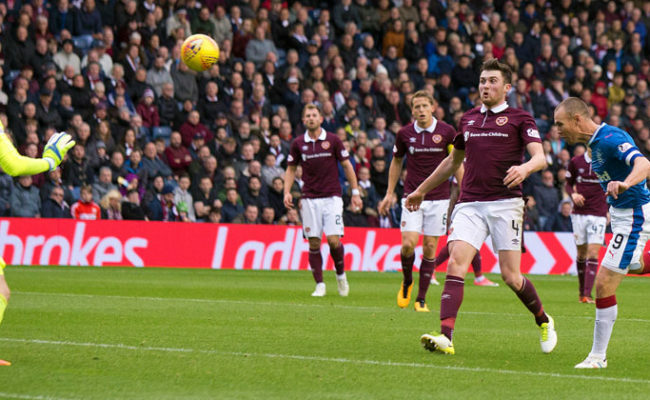 Led by caretaker manager Graeme Murty, Gers proved to be too strong for the Jambos over the 90 minutes in front of the Edinburgh club’s biggest home league attendance since 1975 of 32, 832 which was boosted by an incredible travelling support of over 14,000. 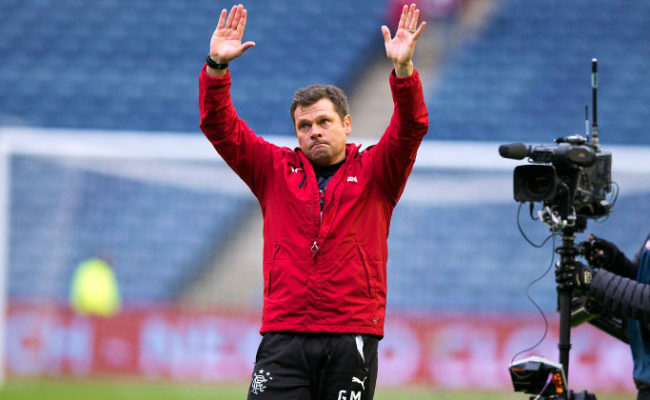 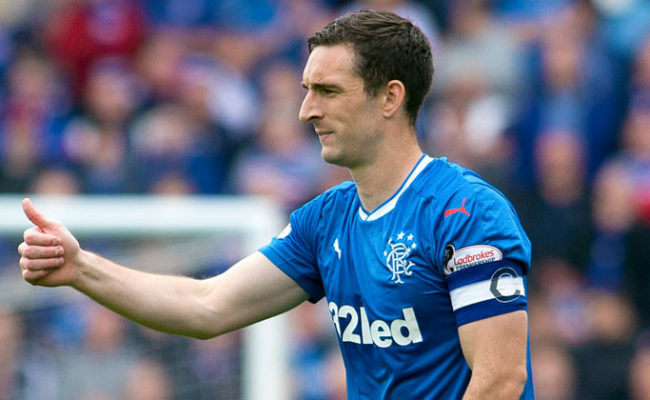 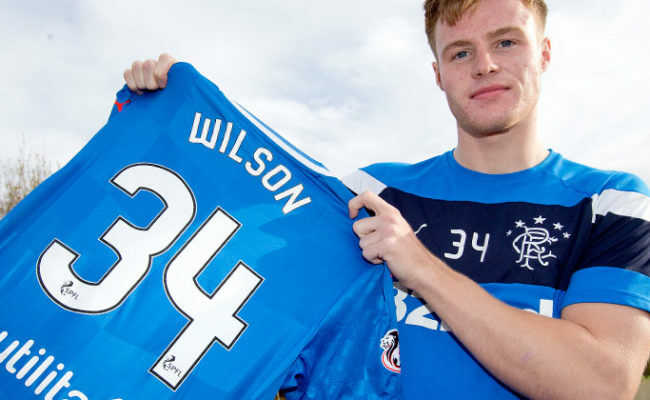 Given the events of the last 48 hours or so, Gers could have been forgiven for making a tentative start in the game, but there was no real sense of that at all with Murty’s men on the front foot early on.